JDSU Westover HD2 Display (ZP-HDE-9013) 200 / 400x with VFLand patchcord input. 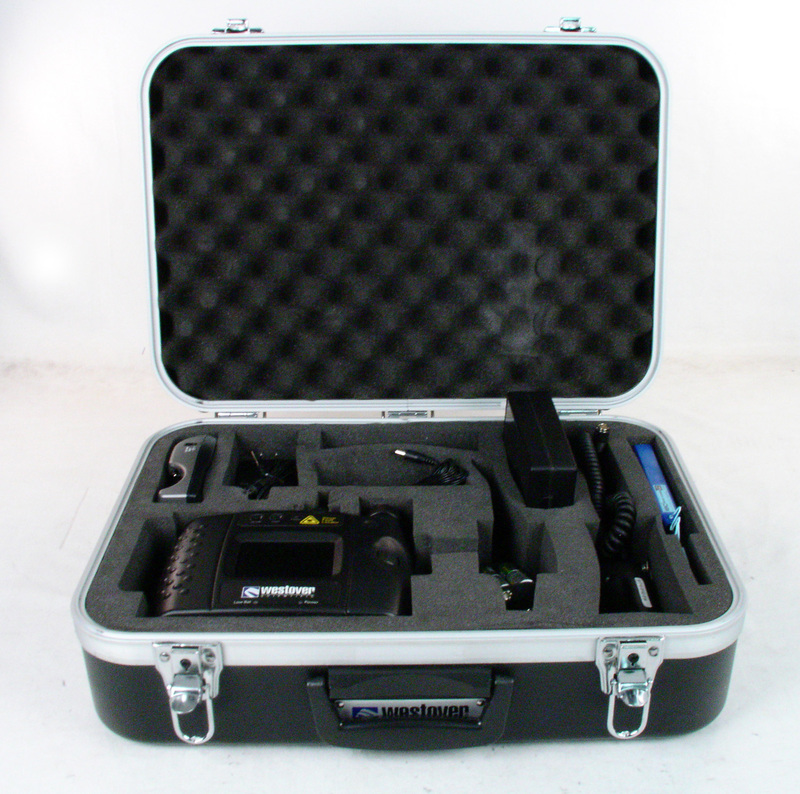 Includes FBP-P5 probe (200/400x), and adapters for SC, 2.5mm and 1.25 mm (bulkhead and patchcord). 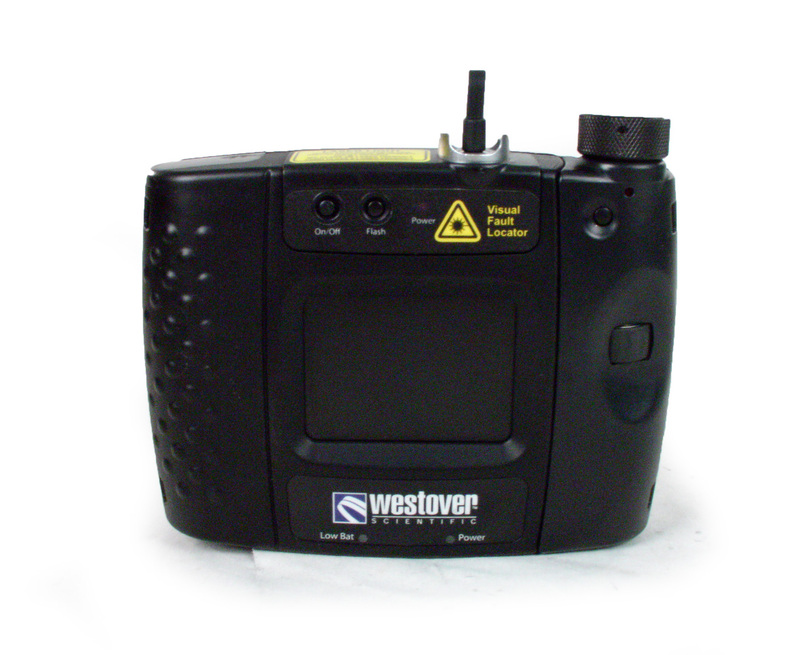 The JDSU Westover FBP-series video probe microscopes provide the ultimate fiber inspection tool. 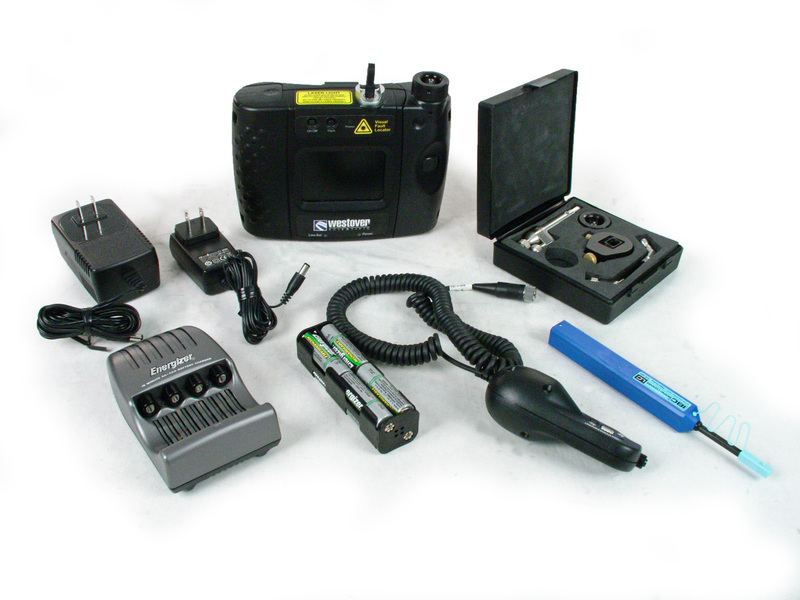 The key components of the probe include an integrated light source, a 1/3-inch complementary metal oxide semiconductor (CMOS) video camera, a focusing mechanism, a single- or dual-magnification (200/400X) control, and an image capture button. 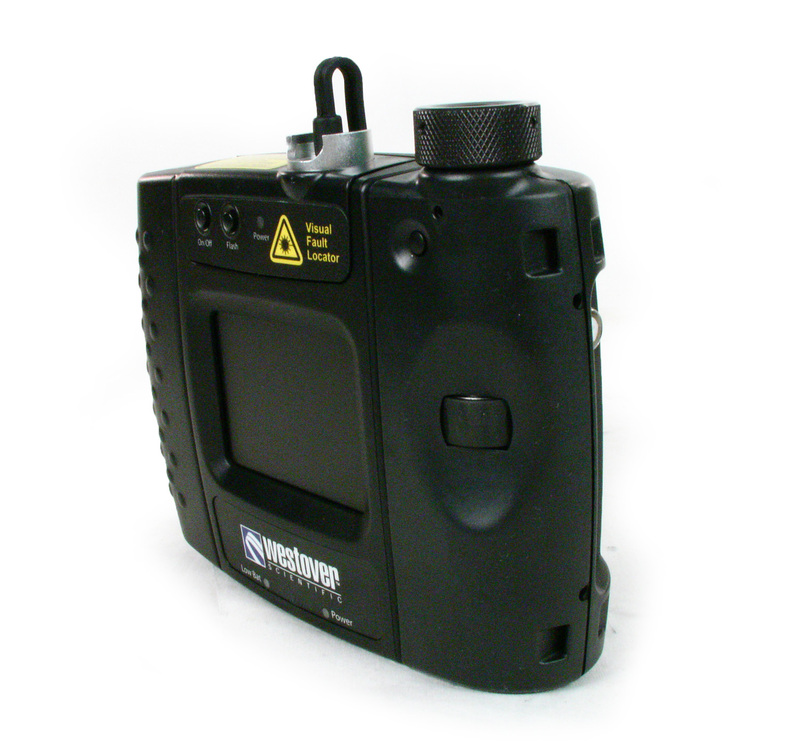 It is powered through the universal serial bus (USB) port and uses a blue coaxial light emitting diode (LED) light source with an advanced camera system to produce the highest resolution possible. 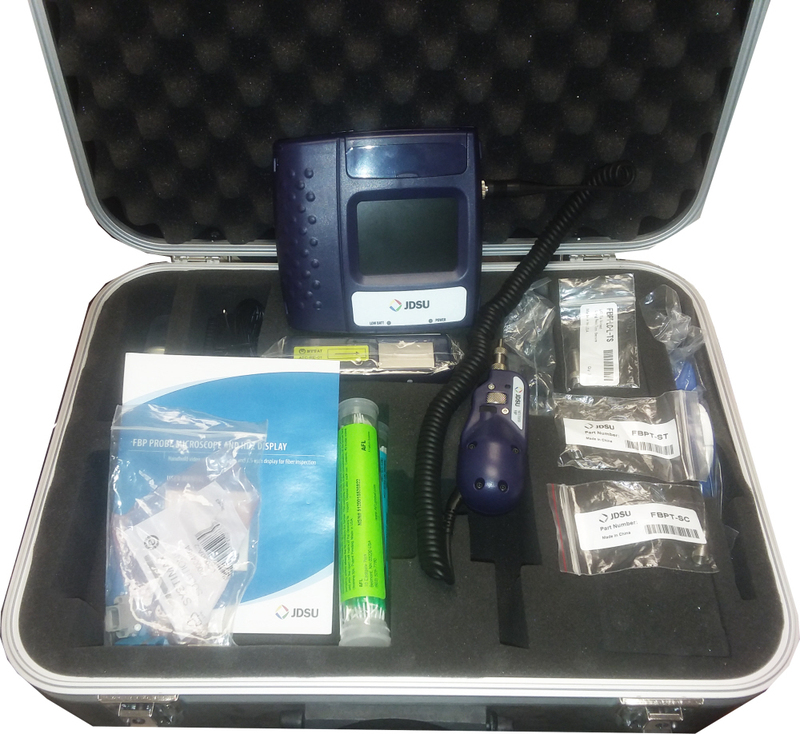 It fits and operates comfortably and easily in-hand, letting users inspect hard-to-reach connectors that are installed on backside of patch panels or inside optical devices. 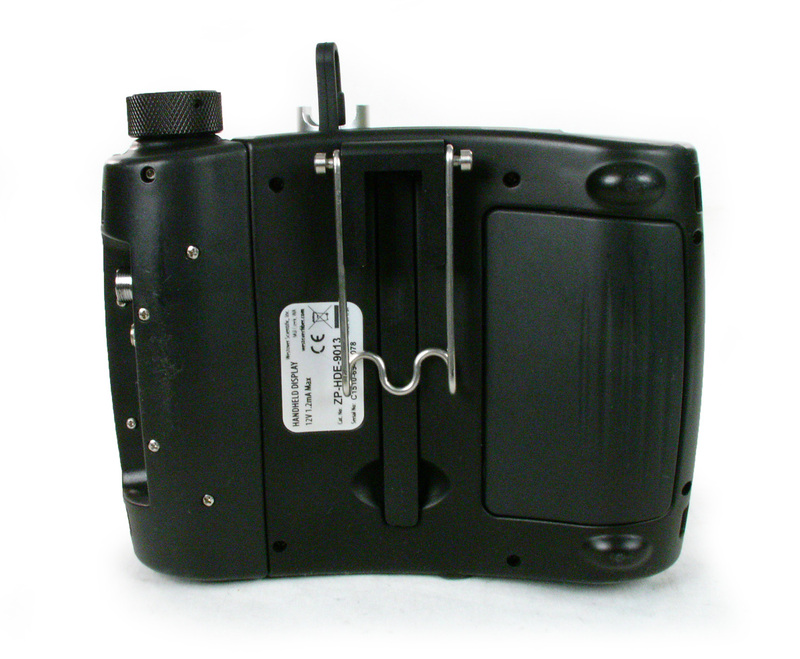 The focus control is conveniently located on the probe to easily adjust the focus of the fiber image, while the dualmagnification control lets users quickly change between high- and low-magnification views. 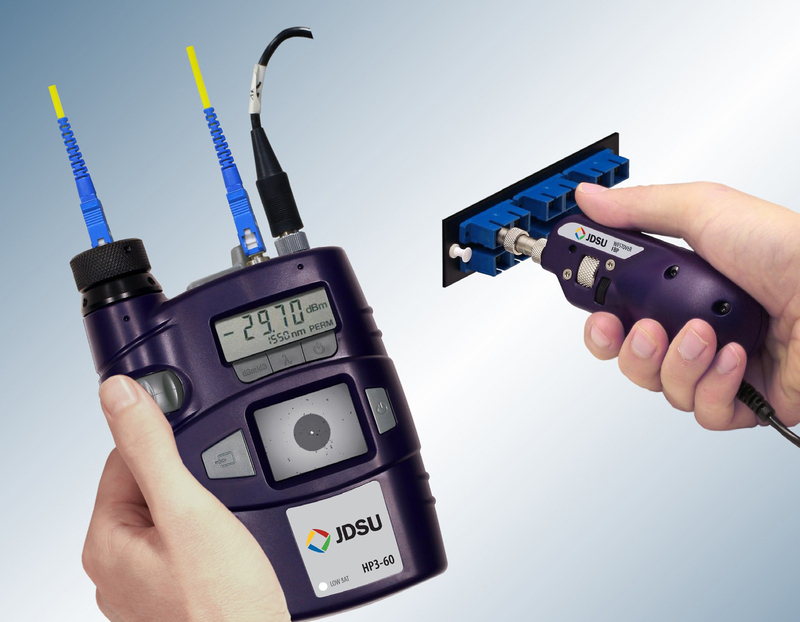 The probe offers a built-in QuickCapture™ button to instantly capture the fiber end face image on the display, which complements its use with JDSU optical test units. JDSU / Viavi FBPT-MTP JDSU Viavi Westover FBPT-MTP tip for FBP probe.